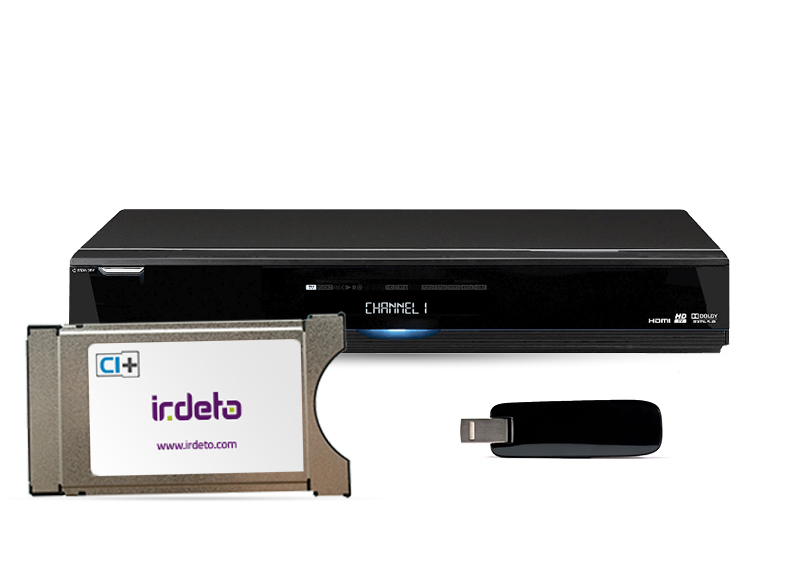 Irdeto Cloaked CA is the most advanced and most widely deployed cardless conditional access system for broadcast and IPTV operators worldwide. Leveraging Irdeto’s exclusive core security technology (Cloakware) to protect both the content and the software itself, Cloaked CA is recognized by all major Hollywood studios and has been repeatedly certified for premium content protection by independent industry auditors. Uncompromised security: Irdeto Cloaked CA offers the same level of security as a smart card solution. By leveraging the “hardware root of trust” with client-side SoC keys, both the content and the software are secured. The solution was audited and certified by independent parties, most recently by Farncomb (Cartesian) in 2017. Are you looking for a Conditional Access System? 4K Ultra HD services with more control: Cloaked CA complies with MovieLabs’ Enhanced Content Protection (ECP) requirements for Secure Media Pipeline (SMP), enabling operators to acquire premium 4K UHD content to meet consumer demands. In addition, it provides operators with more control by implementing SMP to allow granular enforcement profiles. This means operators can support not only the latest 4K TVs but also common devices in the home today, thereby maximizing their 4K content investment. Reduced total cost of ownership: By replacing the need for smart cards, Cloaked CA eliminates the logistical expenses and complexity associated with smart card distribution and replacement. This results in a vastly reduced TCO of up to 40%. Increased agility: Cloaked CA delivers renewable security, enabling operators to update clients quickly and easily without costly card swaps. The added flexibility allows for fast and efficient response to piracy attacks and enables operators to add new features to STBs over the air. Deployment flexibility: Cloaked CA is fully scalable and compatible with a wide range of third party devices and systems. The system can be deployed either on customer premises or as a fully managed service (managed CA).